The idea of girls playing hockey may seem perfectly normal nowadays. But fifty years ago, that wasn’t the case. Girls were excluded from the game. So a man from northern Ontario named Sam Jacks invented an alternative, called ringette, so girls could play a winter sport. Ringette is similar to hockey, except players use a long stick and a ring, rather than a blade and a puck. It’s open to both girls and boys. The sport grew in popularity up until the 1990s, when hockey slowly started taking over. In Winnipeg, some players and coaches worry that more girls will choose hockey. 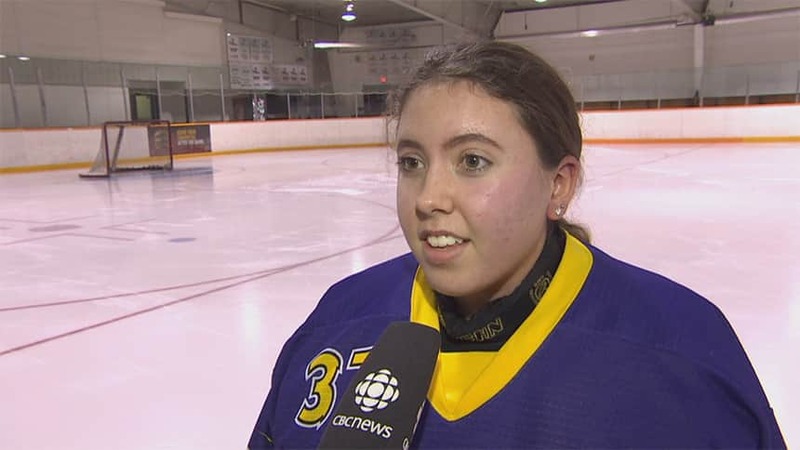 “I feel like ringette isn’t as popular as hockey and it’s kind of dying,” Laura McKay told CBC Kids News. It’s true, registration for ringette has declined in Manitoba over the past several years. 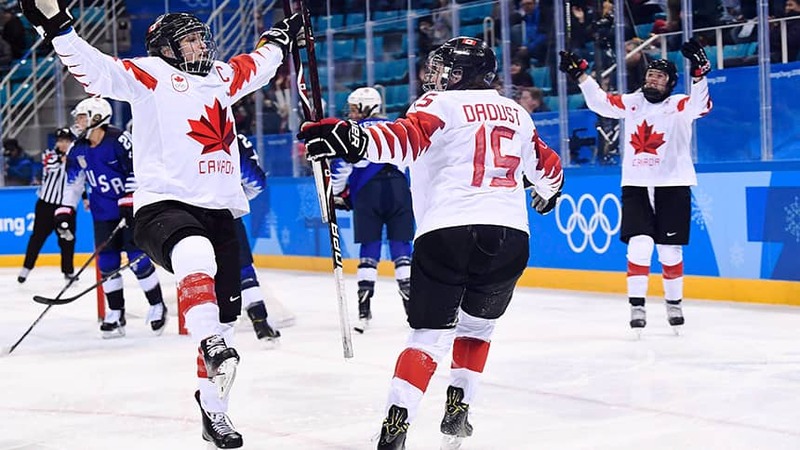 But in other parts of the country, ringette has not lost its lustre. Last year, ringette registration reached an all-time high, according to Ringette Canada. Nova Scotia and New Brunswick are the two provinces that saw the biggest increase in players. Alexis Spicer is bucking the trend. She used to play hockey but prefers ringette. 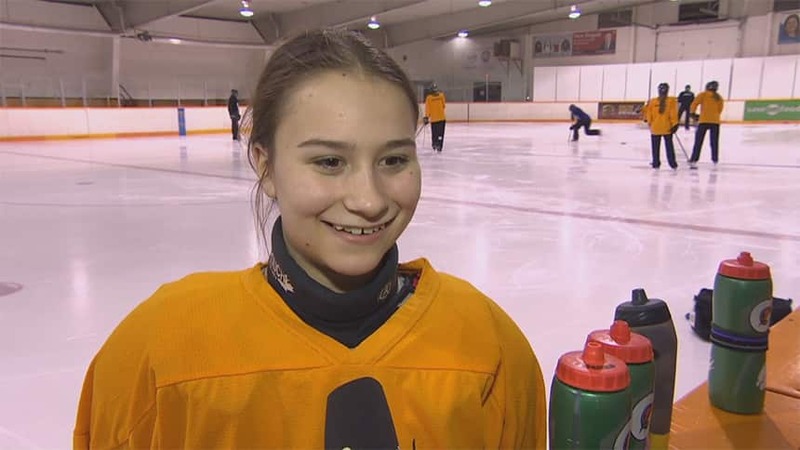 “I’d like to stay in the sport because I know it better,” she told CBC Kids News. CBC Kids News contributor Callie Lane spoke to players and coaches in Winnipeg about the popularity of the game. Check out the video above. Callie Lane lives in Winnipeg, Man. where she stays active in several sports. Callie keeps herself busy playing volleyball and hockey in the cold winter months. In the summer she enjoys the outdoors and playing softball. 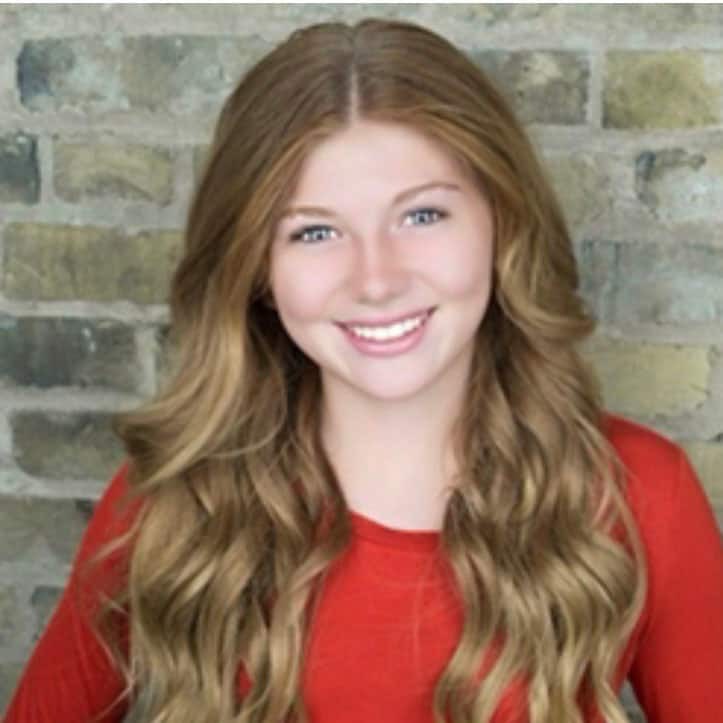 On her downtime the 13-year-old is involved with local film, print and tv commercials. This energetic teenager has a knack for being creative. Callie is excited to be part of the CBC Kids News team. She believes providing local news stories to her community is key to staying informed.